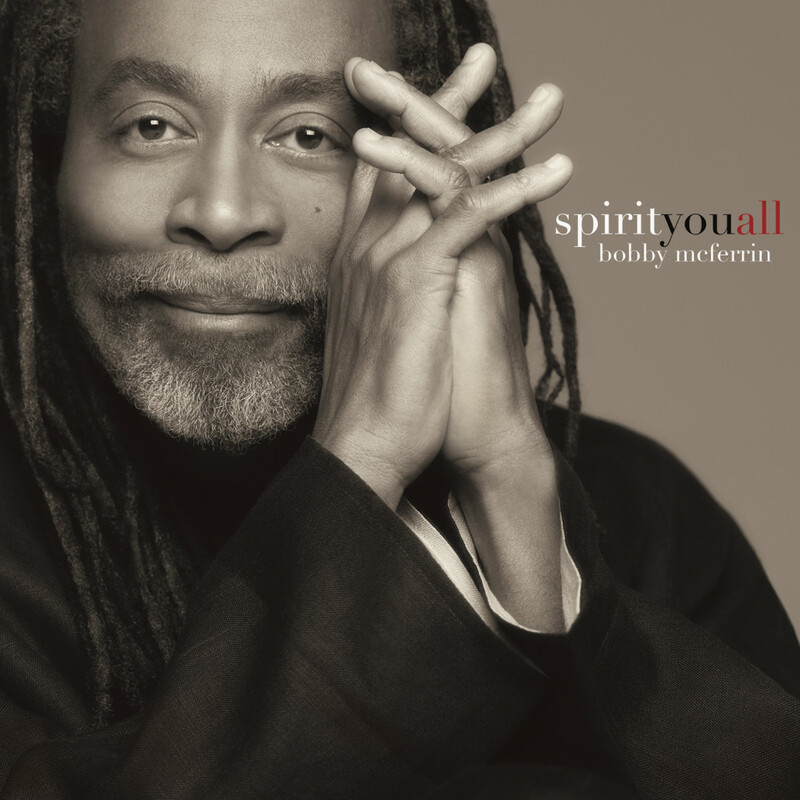 Bobby McFerrin’s spirityouall wasn’t so much a show as it was a spiritual journey. I’ve never seen a performer run vocal circles around his band, especially not around some of the most accomplished musicians I’ve heard during Jazz Festival. 1988’s “Don’t Worry, Be Happy” was undoubtedly McFerrin’s most notorious song, and it was also both a blessing and a curse. For folks not keeping up with the artist, that song might be their one and only image of McFerrin. I certainly had a few pre-conceived notions of what the concert would be like. The artist I saw on stage retains the positivity of that iconic song, but was so, so much more. The unique ways in which he manipulates that astounding voice of his is unparalleled, but it’s the raw emotion that elevates him past the rest. 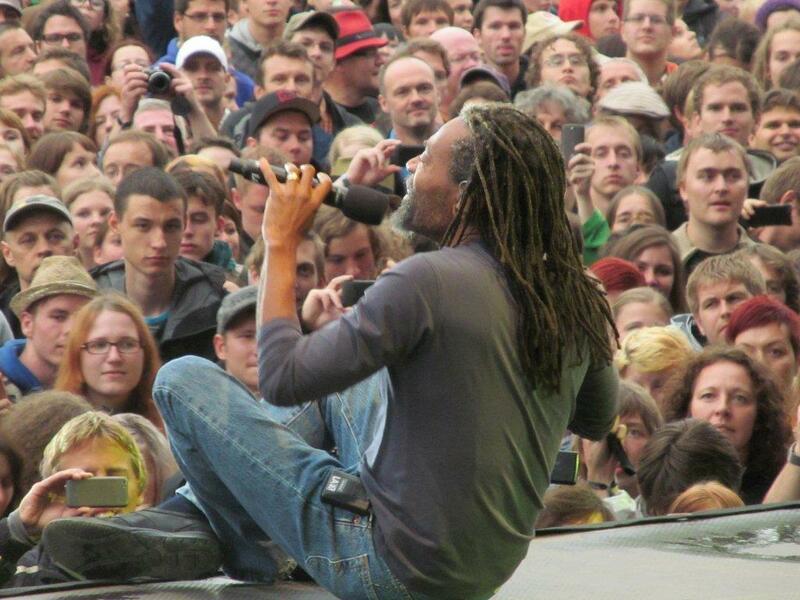 That, and also due to McFerrin’s like-no-other stage mannerisms and crowd engagement. A particular tender duet with McFerrin’s daughter Madison, who provides backup vocals, showed us that there is no weak link in this group. Everyone is up for improvising and rising to the challenge, which takes this group from great to legendary. A standing ovation at the end of the night. Well deserved, Mr. McFerrin. Come back to Vancouver soon so you can convert more fans. 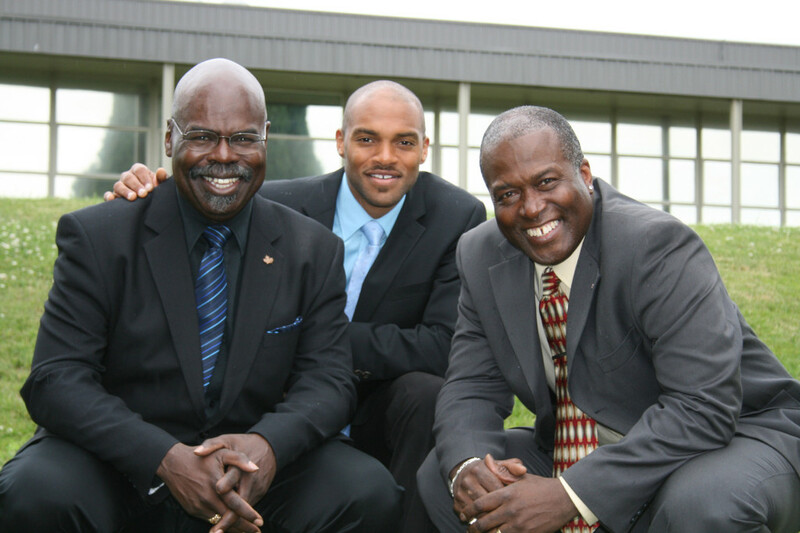 Local singers The Sojourners are all about dispensing social justice through gospel goodness. I liked their big voices best during the acapella numbers (no slight to the accompanying band). Marcus Mosely may have the big power ballad moments, but Will Sanders was my favourite soloist. The things that man does to bring emotion into every line was a joy to hear. Newcomer Khari McClelland was the weakest link. While I understand that these types of partnerships takes time, the gap between his talents and the others becomes more pronounced with each song. I hope that as they solidify things (I think McClelland’s only been with the group for a couple of years, but couldn’t find anything on their website), The Sojourners will rise again to their former glory.